Adriana is an international actress with a predilection for raw, socially involved work with avant-garde esthetics. 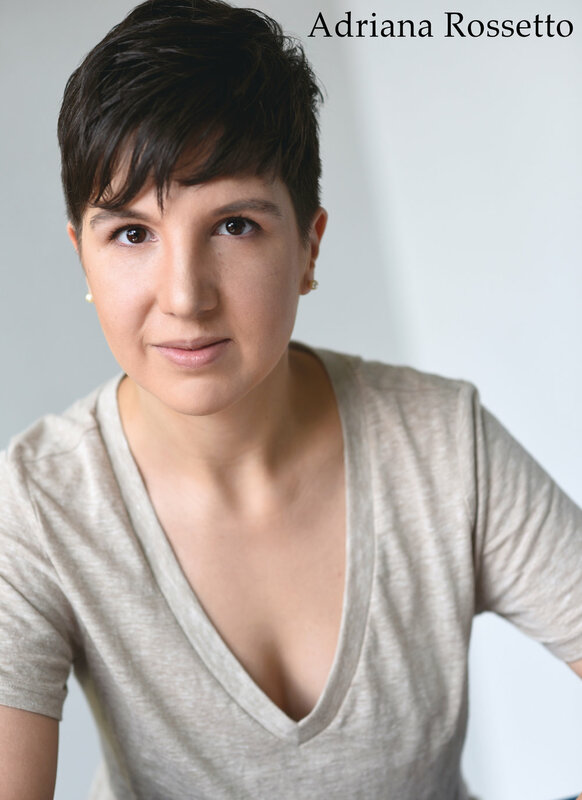 Her favorite credit is “NoWhere|NowHere”, a devised play about the role of the immigrant artist which she created and produced (TheaterLab, NowHere Collective). She graduated from the conservatory program at the Stella Adler Studio, class of 2014. Before coming to New York, she attended Bocconi University, in Milan, where she was a permanent member of the Bocconi Theatre company, and where she co-founded the Bocconi International Theatre Group and produced its first season debuting with Neil Simon’s Rumors. Recent credits include A Doll’s House (Dorset Theatre Festival reading series) and There's Something About America (a stage reading at The Actors Studio) Adriana is a resident actress and Director of Development at John Gould Rubin’s The Private Theatre, resident actress and board member at Vieve Price's TEA Creative and Artistic Associate of Valeria Orani’s Umanism. Past training include the Guildhall School of Music and Drama (London) and NIDA (Sydney).